Megha Mehta - Client Partner As a Principal Consultant, Megha has started her career at Talent Discoveri Consulting in the executive search domain. 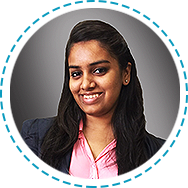 Since, joining the firm in 2014, Megha has worked on executive search projects including campus recruitments, industry mapping & headhunting for companies in the general insurance industry. Megha has obtained her Bachelor of Science degree in Information Technology Studies from Mumbai University. She is fluent in English and other local languages. Punita Shah - Sr. 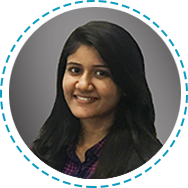 Client Partner- Delivery and Marketing Ms. Punita oversees entire research, analytics and operations for Talent Discoveri. She manages assessment & candidate feedback data which helps the recruiters evaluating the candidates. Building a strong research & analytics practice, she acts as a bridge between the candidates & the recruiters. She also takes the lead in various marketing campaigns which Talent Discoveri runs time to time along with managing the entire administration. Prior to her current role, she has relevant experience in the administration & operations functions for close to 1.5 years in different industries. Ms. Punita possesses a Bachelors degree in commerce from Mumbai University along with a certification in 3D Animation from MAYA Academy. Roshni Shah - Sr. 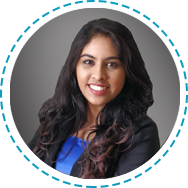 Client Partner With close to 3 years executive search experience, Roshni started her career with Talent Discoveri and currently is Sr. Client Partner. With a strong focus on national assignments, she has significant experience in all aspects of General Insurance search. Roshni has successfully managed numerous senior executive assignments and lead organization transformation and leadership development tasks for both domestic and multinational companies. Her functional expertise is into leadership hiring, reinsurance, sales to name a few. From Executive to Sr. Client Partner, She today mentors a team for Talent Discoveri and has also managed critical assignments on campus recruitments and events. 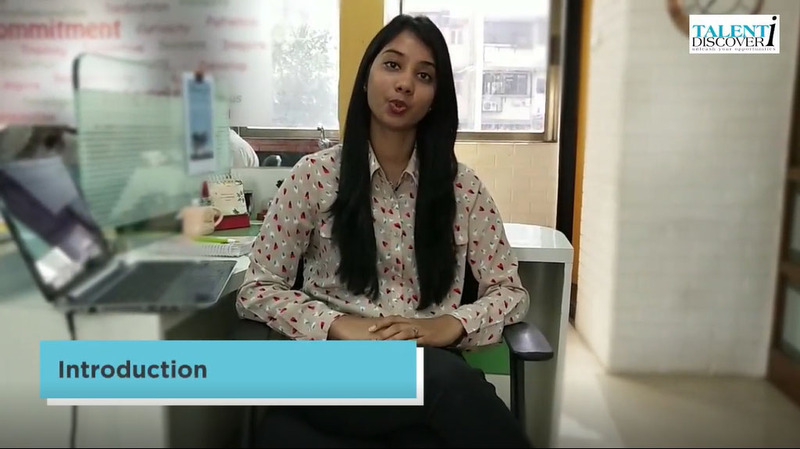 A graduate in Management studies, Mumbai University, she is currently pursuing her Masters in Human resource. She is fluent in English and other local languages. 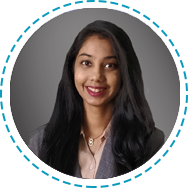 As an Associate with Talent Discoveri Consulting, Juhi has gained experience working in profiles pertaining to Web Content Specialist, Risk Management, HR Operations Manager, Property Underwriting. Alisha .M. Mani - Principal Consultant Alisha has started her career as an associate with Talent Discoveri Consulting in the executive search domain. 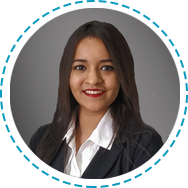 Since, joining the firm in 2016 she has workedÂ extensively on industry mapping, and has gained experience working in profiles pertaining to Compliance legal and secretary roles, Corporate sales, IT and Bancassurance. She has attained a Bachelor in Commerce degree from Mumbai University and is currently pursuing her Masters in Commerce. She is fluent in English and other local languages. She is also good at elocutions, debates, and has participated in various cultural events. 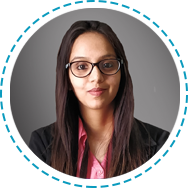 Neha Mendon - Sr Associate- Delivery & Marketing Neha who has Bachelors degree in Commerce from Mumbai University along with a graphic design degree from MAYA Academy is part of operations team at Talent Discoveri. She manages interview line ups & candidate feedback data which helps the recruiters in evaluating the candidates internally. She is also instrumental in various marketing campaigns which Talent Discoveri runs throughout the year on social media. Prior to her current role, she has relevant experience in the graphic designing for about 6 months. 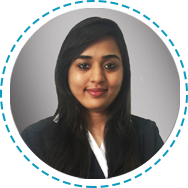 Shraddha Rathod - Associate- Consultant After gaining experience in Pharmaceutical Industry for over 6 months, Shraddha started her career with Talent Discoveri Consulting in 2018. Since then, Shraddha has worked on various mandates related to BFSI Domain. Shraddha has done her Bachelors in Chemistry from Mumbai university. Sera Pinto - Principal Consultant Sera has started her career as an Associate with Talent Discoveri Consulting in the executive search domain. 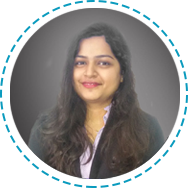 Since, joining the firm in 2016 she has worked extensively on industry mapping & headhunting for companies in the general insurance industry, with experience in handling PAN India recruitments. She has worked on independent projects too. A graduate in Bachelor in Commerce degree, she has also completed her Masters in Human resource from Mumbai University. She is fluent in English and other local languages. 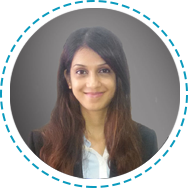 Alefiya Balasinorwala - Associate- Delivery Ms Alefiya started her career as an HR Manager with a Web Development company and is now a part of the Operations team at Talent Discoveri Consulting since 2017. She handles the interview line-Ups and Co-ordination and also maintains the master trackers along with other administration functions. She has attained her Bachelor�s Degree in Home Science and specializes in Community Resource Management from Mumbai University. She is also a part of the Rotaract Club and is involved in various voluntary social service activities. Role :To develop Marine & SME Busine.. The Director of Product Marketing is res..
End to End recruitment We are looking.. Ever wondered if there was a one stop shop for recruitment, training & development, all with an exclusive expertise in a niche area? 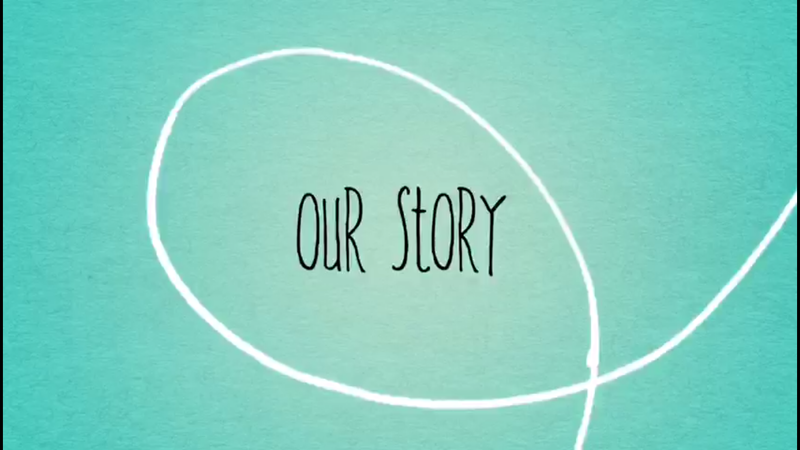 Welcome to Talent Discoveri! One of India's leading executive search firms that specialize in the BFSI sector. Established in 2008 and operating in Mumbai, our venture has brought both clients and candidates together for a successful partnership. Our organization's USP is our ability to provide clients with services of undivided attention and immaculate quality. There is equal emphasis placed, on both client and candidate satisfaction - ensuring that each finds a perfect fit in the other. While hiring for senior management, headhunting is a vital part of the recruitment process.